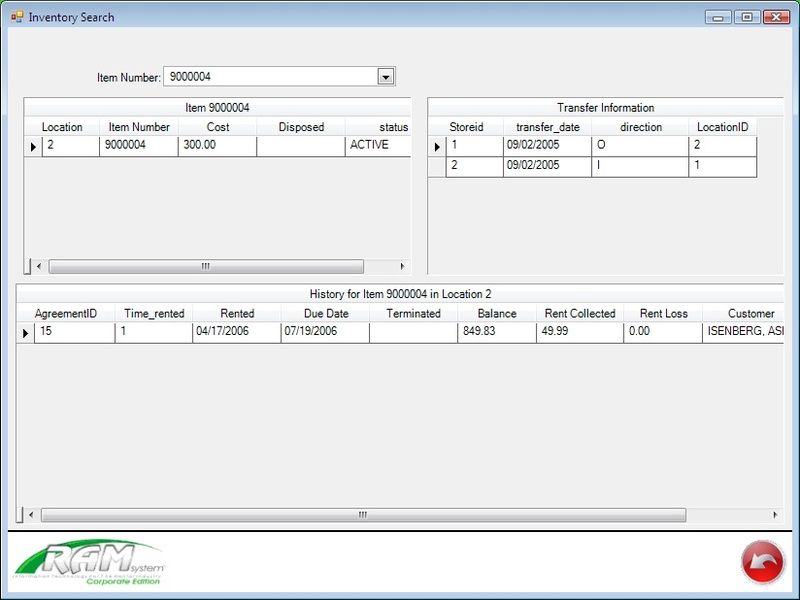 Multiple store rental-purchase companies need a robust software application that will help them consolidate store information, facilitate inventory transfers, manage employees, and control store level data. 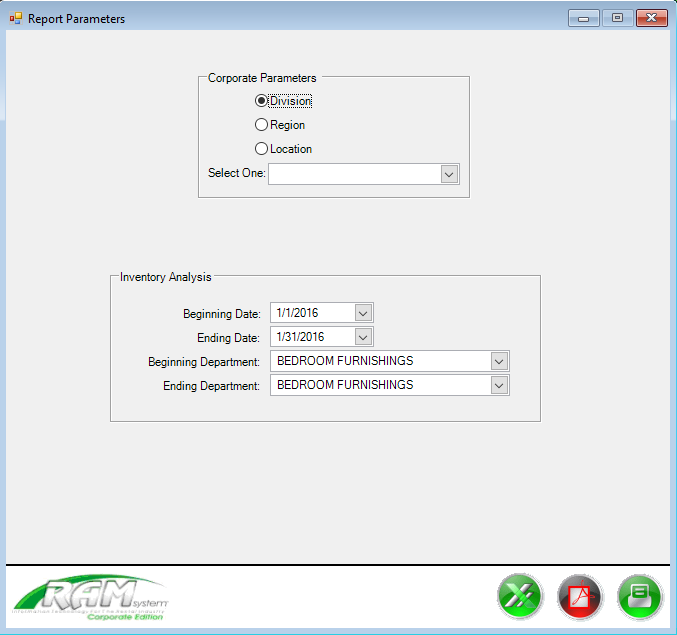 The RAM System Corporate Edition is designed to give multi-store companies comprehensive reporting, inventory control, and employee management tools. Whether you are operating (2) two stores or controlling 100 or more locations, The RAM System Corporate Edition will provide your company with accurate and timely information. Search company-wide inventory by category to see what is in stock at each location, or by individual item to review history. Flexible report parameters allow you to group locations by region and division, or run for a single location. 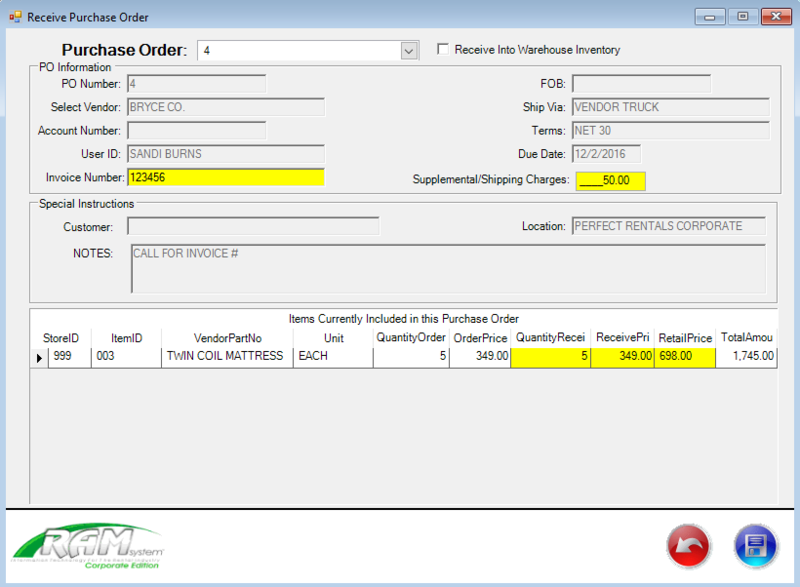 Easily enter and receive purchase orders, assign freight charges and invoice numbers.